ForumIAS Academy Comprehensive Guidance Program 2020 - The 10 month long Classroom & Answer Writing Program by ForumIAS commences from May 15th, 2019. From our very first Batch of CGP ( Foundation ) our student Minal Karanwal has secured Rank 35 and secured a position in the IAS. To apply for the Program, please click here. The idea behind 7 PM Daily Editorial is to give aspirants in-depth analysis of news articles from different newspapers bearing relevance to Civil Services GS Preparation. Why do you need 7 PM Editorials? UPSC syllabus is rather indicative than exhaustive and needs a broader learning curve and regular updates. The aspirant needs to have a practical working knowledge of almost everything happening socially, politically, economically, geographically and historically. News reading is an important aspect which supplements above mentioned criteria. The articles in newspaper are of relevance to any given civil services examination paper whether it be optional, essay, general studies or preliminary. Also, newspaper being dynamic in nature there is no difference in strategy of reading newspaper for a newcomer or an experienced aspirant. 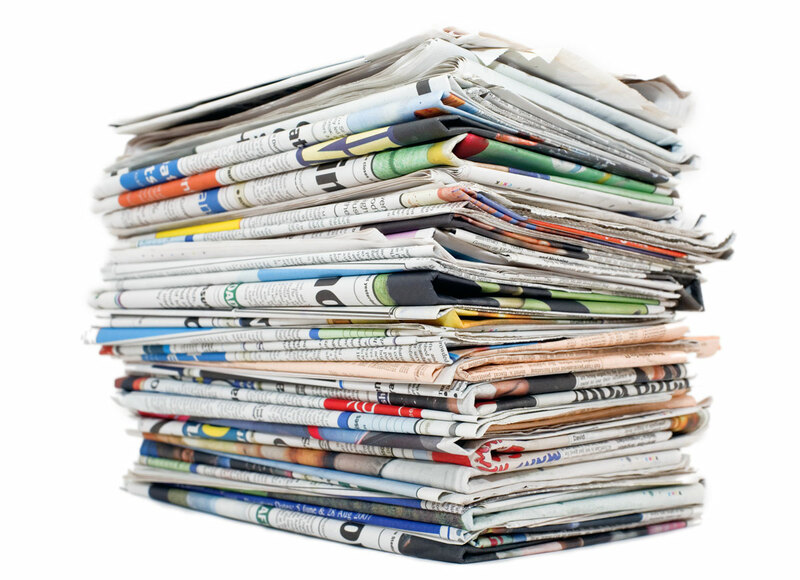 But does one really have time to sift through so many newspapers and even more number of articles on daily basis. Hence, our editorial team tries to make task easier for you by presenting in-depth analysis of important news articles. You don’t need to look anywhere more for your daily news analysis. Frequency: 7 PM Daily Editorials comes on weekdays from Monday to Friday.